Still trying to delay justice when he’s every opportunity to prove his innocence, as he claims he did no wrong! 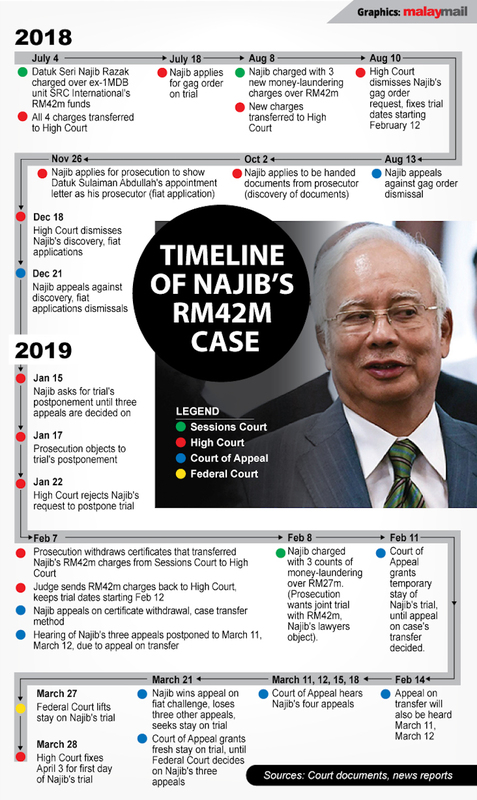 PUTRAJAYA, April 10 — Najib Razak today lost in four appeals linked to his trial over RM42 million of former 1Malaysia Development Berhad (1MDB) subsidiary SRC International Sdn Bhd. 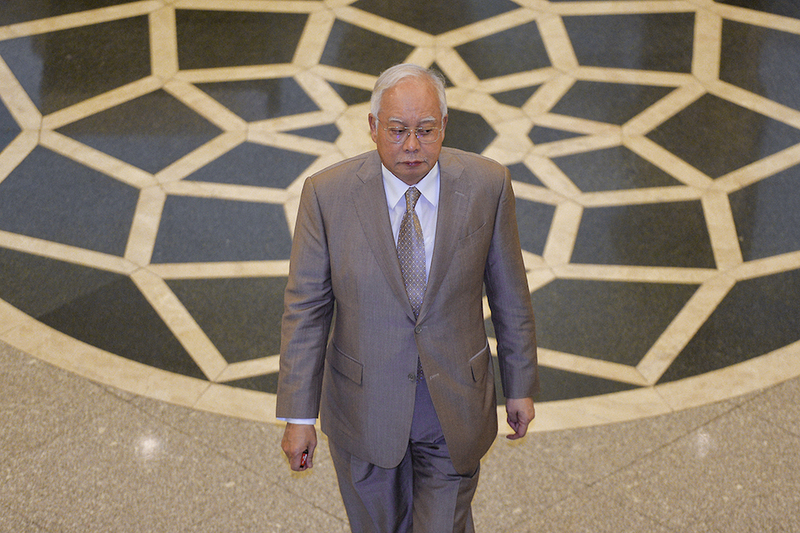 The Federal Court today unanimously dismissed three of Najib’s appeals — including his bid for a gag order to stop the media and any person from discussing the merits of the SRC trial. The seven-judge panel also unanimously ruled in favour of the prosecution which filed the fourth appeal — which means the Attorney-General’s Chambers is not required to produce a letter of appointment of senior criminal lawyer Datuk Sulaiman Abdullah as the lead prosecutor in the SRC case. Chief Justice Tan Sri Richard Malanjum chaired the panel that delivered decision. The other judges were Chief Judge of Malaya Tan Sri Zaharah Ibrahim, Chief Judge of Sabah and Sarawak Datuk Seri David Wong Dak Wah, Tan Sri Ramly Ali, Datuk Tengku Maimun Tuan Mat, Tan Sri Idrus Harun and Datuk Nallini Pathmanathan.